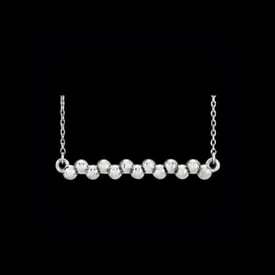 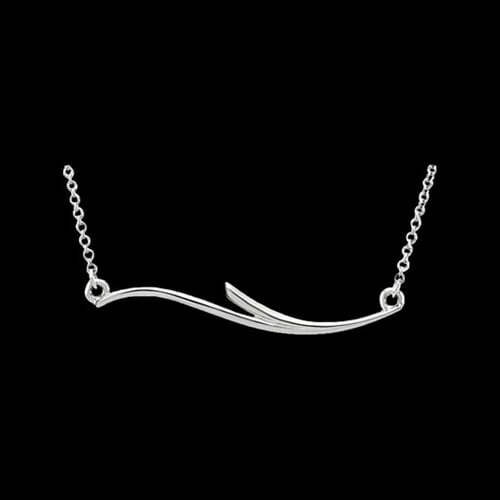 Beautiful Platinum Curviliear bar necklace. 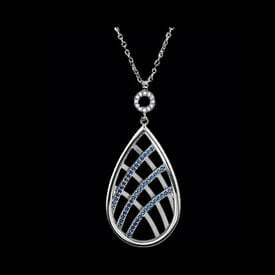 This style necklace measures 17 1/2 inches long and the free-form feature design measures 35.7mm in length. 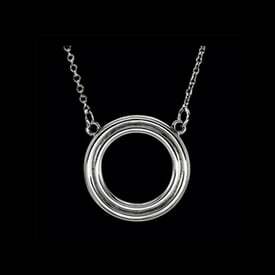 A great necklace for everyday wear.